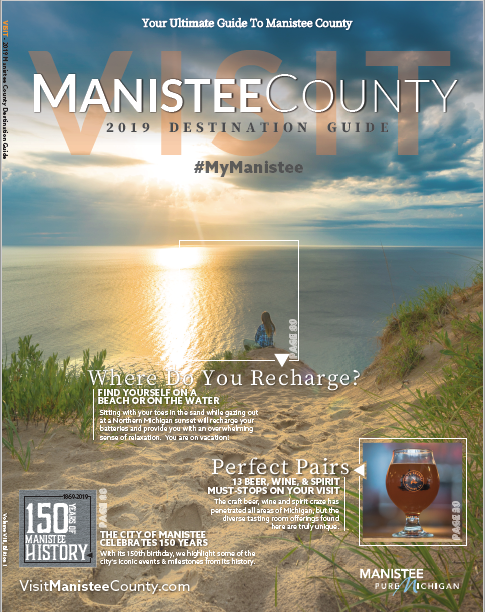 One of the most commonly asked questions in any community can often be, “What is there to do around here?” While the answer to that question may vary depending on who you ask, in Manistee County, it’s not too hard to answer as there are several events that you can take part in and build a visit around. The following are five milestone events that you have to experience when you visit Manistee County. Drawing thousands of tourists to the area along with many former residents with ties to the community returning as well, each year, the Forest Festival highlights include events such as the Independence Day Parade, Fireworks over Lake Michigan, Festival Marketplace, Manistee World of Arts & Crafts, a Carnival and much more! The LaborFest is a celebration of the region’s rich industrial history and the laborers who support the Salt, Lumber & Sand industries. 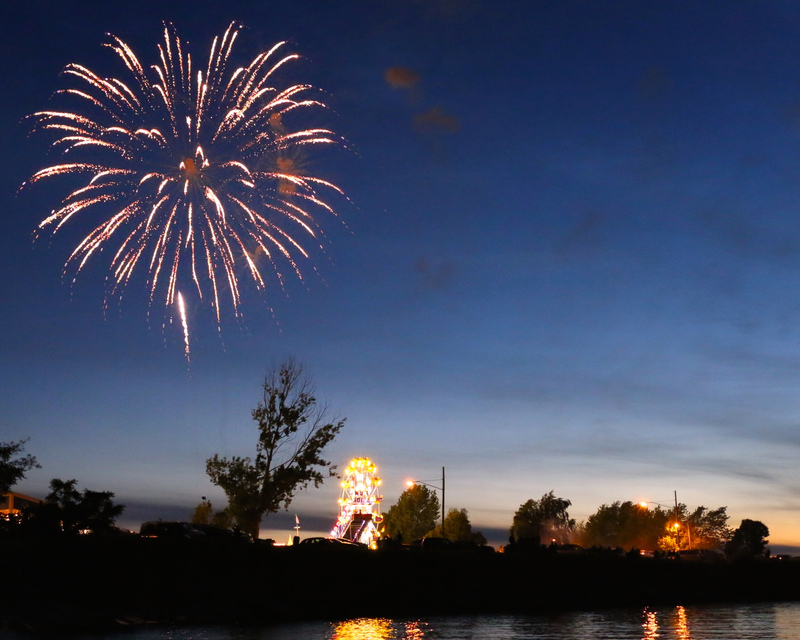 The event takes place over Labor Day Weekend at Douglas Park on First Street Beach. LaborFest is hosted by the Salt City Rock & Blues, a non-profit organization, for the express benefit of constructing a public amphitheater between First Street Beach and Douglas Park. Attendees will be able to enjoy musical acts throughout the afternoon and evening. In addition, there is something for the whole family with Custom & Classic Car Show, Kids Games, Face Painting, Shaved Ice, Food Trucks, Craft Beer, and Wine. Visit their Facebook page for more details. The highlight of Labor Day weekend in northern Manistee County, Minnehaha Brewhaha pairs craft beer, music and local food. 2019 will mark their second annual event which promises to be even bigger than their first. This Signature Manistee Event features Classic Wooden Boats and Michigan Craft Beer, Cider and Wine. 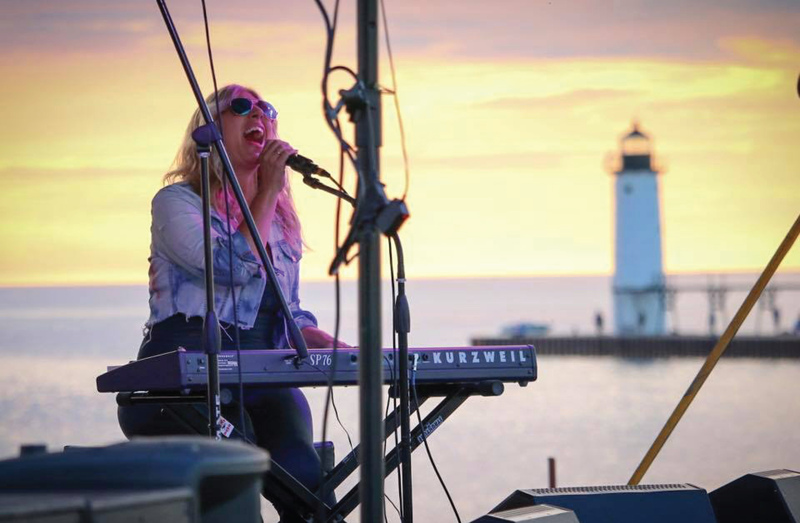 Taste your way through over 100 beers from 35 Michigan Breweries and listen to great local music, while viewing an assortment of Classic Century Boats as well as new boats to get you out on the water. Step back in time as you take part in one of Michigan’s most unique holiday celebrations. This exciting weekend includes the Victorian Sleighbell Parade with horse-drawn entries, bagpipers, reindeer meet-and-greet, and carolers elegantly dressed in Victorian-style attire. The highlights of the parade are the draft horses pulling a 30-foot Christmas tree down River Street, followed by a beautiful display of luminaries, caroling, and the lighting of the tree. The entire Old Christmas Weekend is filled with lovely events including a Festival of Trees and The Nutcracker Ballet at the Ramsdell Regional Center for the Arts, and guided tours of the historic 1894 Lumber Baron Mansion, which now houses the Dempsey Manor Bed and Breakfast Inn and Victorian Tea Room.